We’ve all heard of Team Oneil Rally School as a way to get started in rallying but it can be expensive for a newcomer to the sport. The California Rally Series offers and alternative way to enter rally through their one day rally school every February. Unfortunately this way of getting into rally is really for west coast US residents as the school is in Ridgecrest, California. Keep in mind, this isn’t an advanced driver training course like Oneil’s. This is more of a first time immersion into the world of rally. It’s more of a rally seminar and rallycross but is still a great way to get one step closer to rally racing. In addition to learning, you also get to drive and last year they had 50 students that each took 6 runs through the rallycross course. You do have to bring your own car and helmet. The day of learning cover basic things like rally terminology but quickly moves into time controls and timing. They also have sessions on car prep, and team management. Things that can be way more complicated then you might realize before your first rally race. A full list of the topics covered is below. In the afternoon, the class splits into three groups, Drivers, Co-drivers, and Rallycross Drivers to focus on specific knowledge for each discipline. Rally drivers work on stage notes, codrivers tackle advanced codriving techniques, and rallycross drivers focus on learning the course and driving technique. 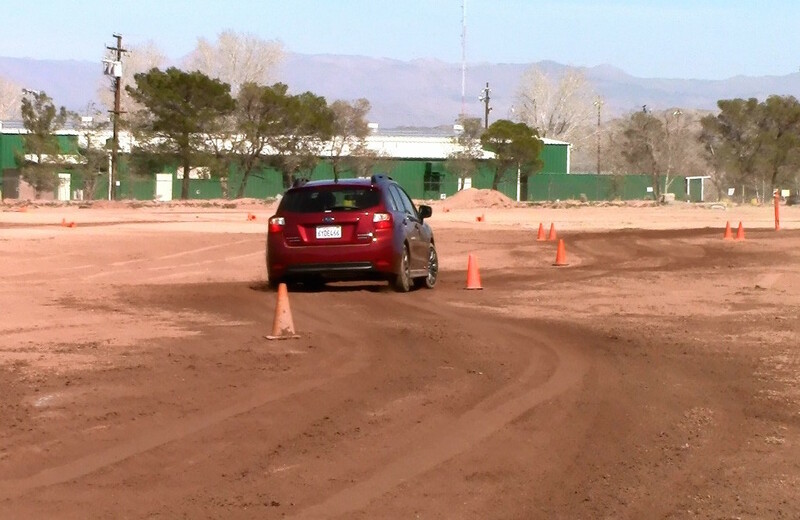 Then in the middle of all this you get to take some runs through a rallycross course. All of this is followed by a group dinner. Or at least that’s how the schedule turned out last year. There are numerous ways to get into rally. You can do what I did and just show up with a car but man it’s a lot to learn in a short period of time. There are the top schools like Team Oneil and there are programs like this one put on by the California Rally Series and NASA RallySport. If you can’t make any of these but still want to learn, NASA’s online Rally University is a great place to start. Rally Team Management: How do we plan for our first rally? How much sleep is enough? What should we eat before the event? How do we plan service breaks? These and many more questions are covered in this nuts and bolts discussion and rally planning. Co-Driving Workshop: Top Rally co-drivers teach the basics and advanced skills of navigation. Topics also include planning, preparation, and controlling your driver. Route instructions, timing cards, and control procedures are covered in detail. All the basics every co-driver should know will be covered. In-Car footage from actual competition vehicles will be used to illustrate different co-driver styles and techniques. A unique “in-door” rally course will be setup for teams to practice control operations. Practice Stage Navigation: Teams will set out with experience Co-Drivers on several practice stages to work on navigation and co-driving skills in a “real world” environment. These sections will be on actual paved and dirt roads but at far below competition speed. Teams will pass through all types of controls and complete timing functions at each. Rally Driving Workshop: Top national level drivers discuss the intricacies of rally driving. Each driver provides insight into there unique style of driving. Topics include: driving conditions; front wheel, rear wheel, and four wheel drive techniques; driving at night and in the dust; knowing your own pace; and much more. Practice Driving: Drivers will have the opportunity to work closely with experienced drivers riding along. A safe practice area where drivers can work to develop their skill by repeatedly practicing the same corner over and over. New drivers can also ride with experienced drivers in their own vehicles or allow the experience driver to demonstrate in the students car. Instructors and Discussion Leaders: Top California and National Drivers and Co-Drivers are lending their skill to present this school. So You Think You Can Drift? 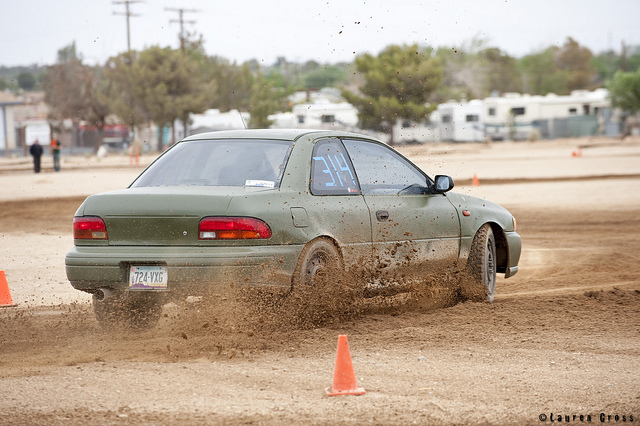 Paul Eklund also runs a Rallycross school at the Sonoma County Fairgrounds in Northern California. Typically once or twice per year.